Some time ago, I got two small test sachets of Shiseido. The “Refining Body Exfoliator” was in one and in the other the “Replenishing Body Cream” from the “global body care”-series. Because I knew the price of both products, I saved just using me for a special occasion. Then it was at some point so far. The scrub was already great (up on the fragrance that I was definitely too strong), but the body cream… It is difficult to remain objective, because I am totally falling this product while writing this review. 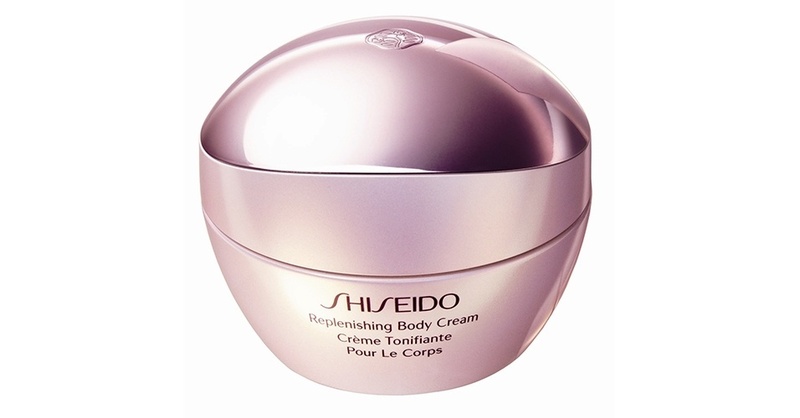 For me, this cream is the perfect body care. The body cream inside a cardboard carton. This is also a “package insert” (Declaration on the product application tips). The Crucible is pink with a soft golden glow. The lid is reflecting on the top and has the engraved flower vine motif (see packaging). What I like also very good is that the pot is “sealed” (well, that’s a decent seal not, but at least) is. As a result, that is the crucible in a cardboard box, is not necessary, but in this day and age, where you constantly device but something that should be noted positively on already used products (imagine what the people actually doing?). 200 ml, with an official shelf life of 12 months are included. 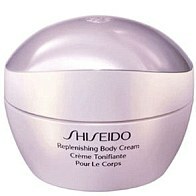 The price of the body cream is about 65-€ (→ online at answerresume.com). 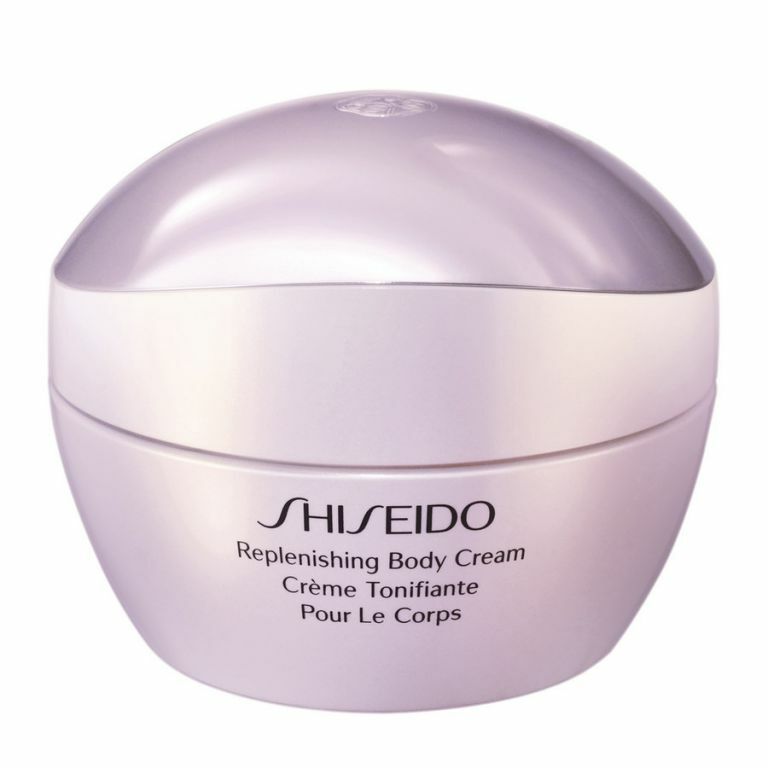 The body cream is very economical, you need only a little product for the whole body. That makes the price somewhat tolerable. In daily use that should also work with the durability. By the way: I think it’s nonsensical to use a cream just because of the price only on special occasions. 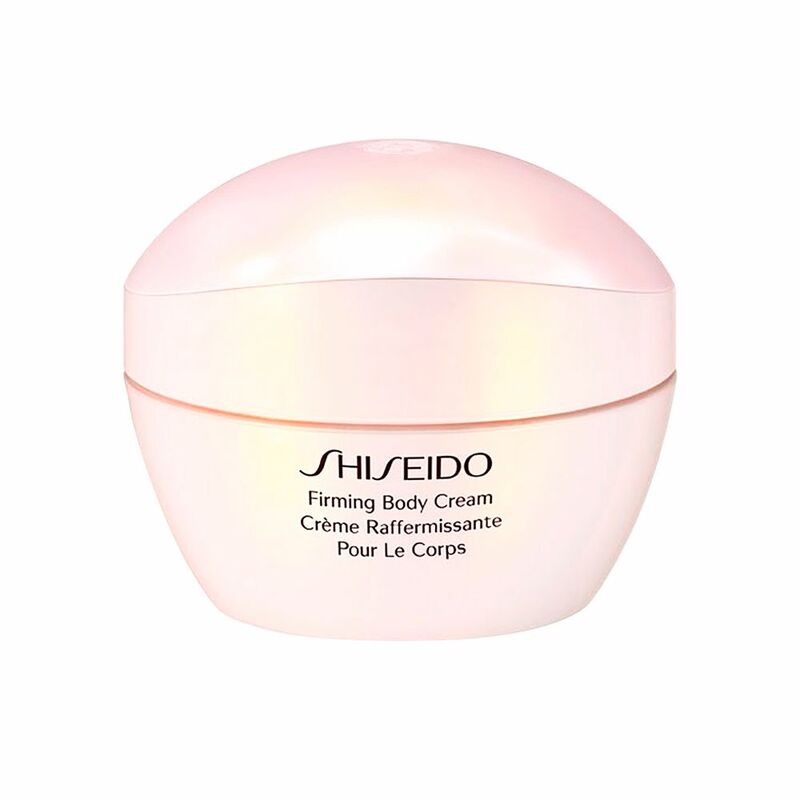 Creams have an expiration date that can loosely be exceeded without problems, but just when one has spent so much money on something, you should be using it yet! 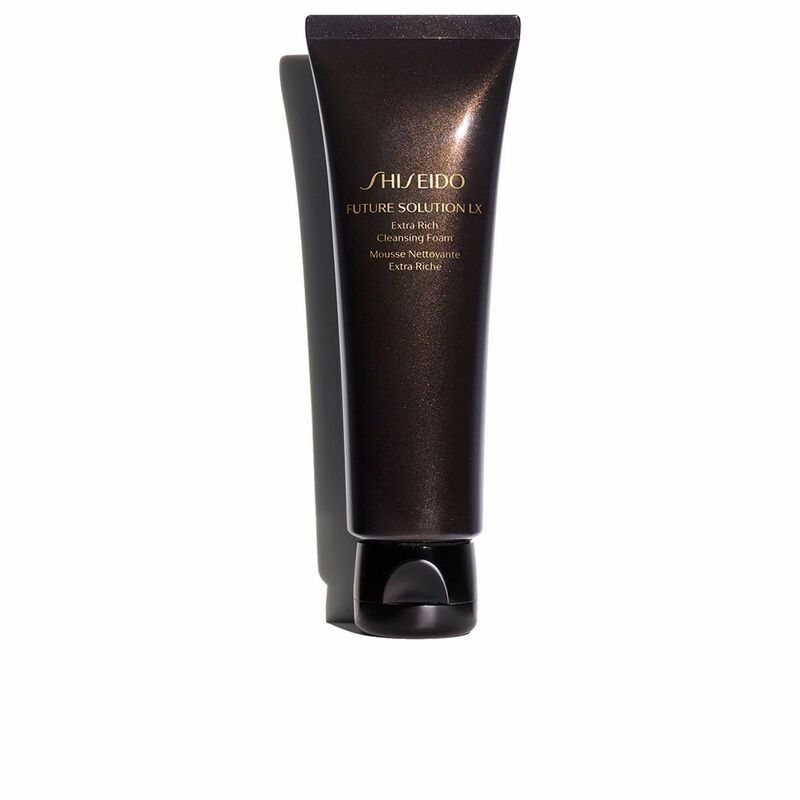 The body cream has an incredibly great texture, a mix whipping and gel-like. 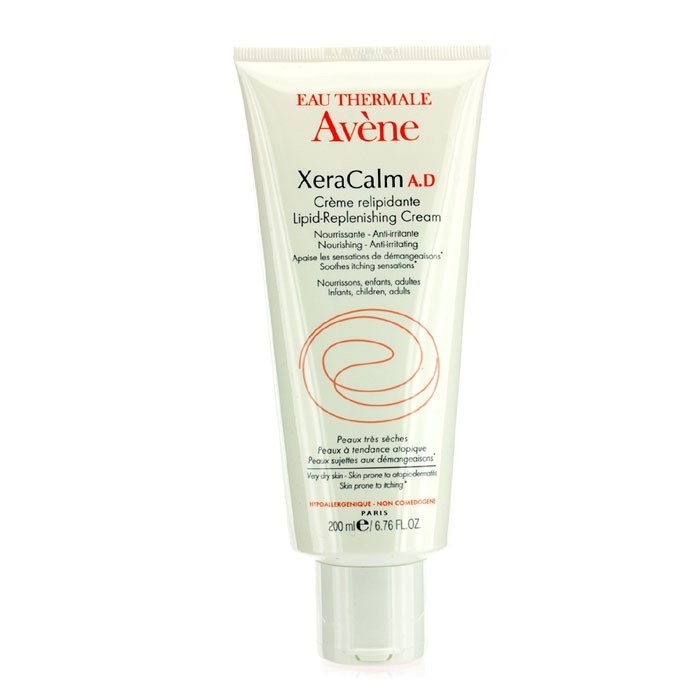 The cream melts on your skin and works instantly moisturizing and leaves a silky smooth and willl feel on the skin. Colour light Rosé colour is tinted, but of course transparent on the skin. 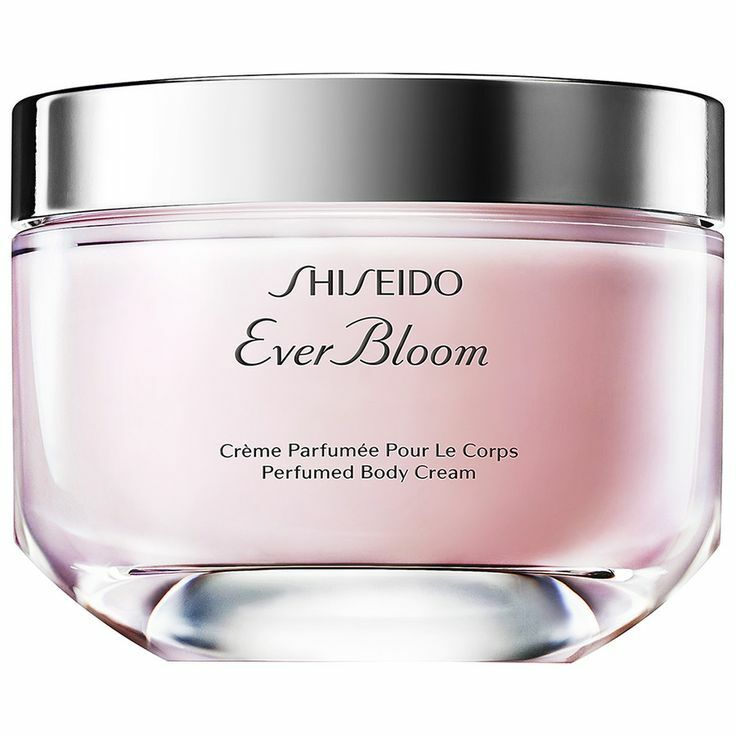 On the skin, the body cream verschmilz immediately – because, one immediately notices the fertility. The amount of product on the Swatch above took up my hand for both arms and submitted my cleavage. From little product, more is on the skin. 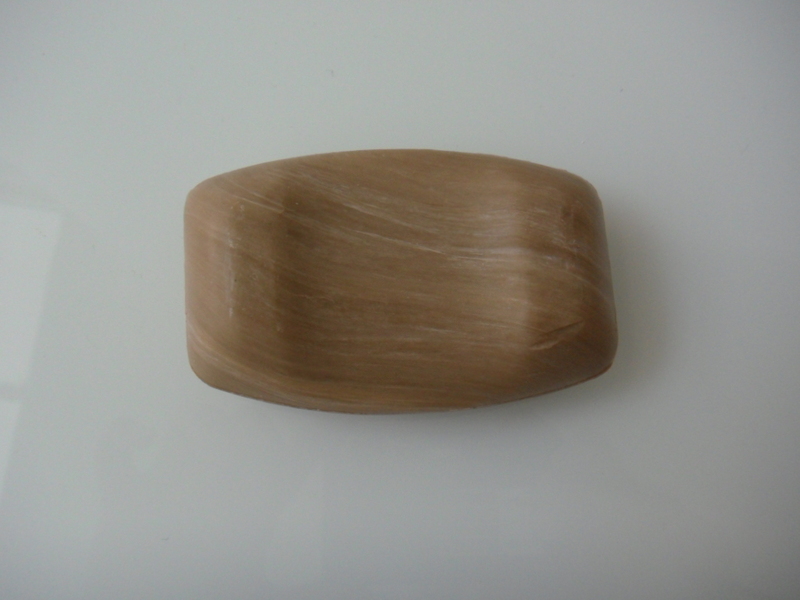 The skin is immediately moisturized, feels smooth and velvety. Besides it releases a wonderfully fresh floral, but not too pushy, but very delicate scent. A particularly important point, why I am so convinced the body cream, is the feeling. Typically, each body is sticky lotion or cream. Especially if it takes longer to move. No matter whether you buy a cream for €2 from the nearest drugstore or one for €30 from the perfumery (mostly due to a perfume). ALWAYS stick. This is also the reason why I have always hated creams and therefore rarely used. That has changed with this. It is also not a magic product and takes a short time for interacting with, about a minute, however, it is sticky in the period nor thereafter. The skin feels just great. 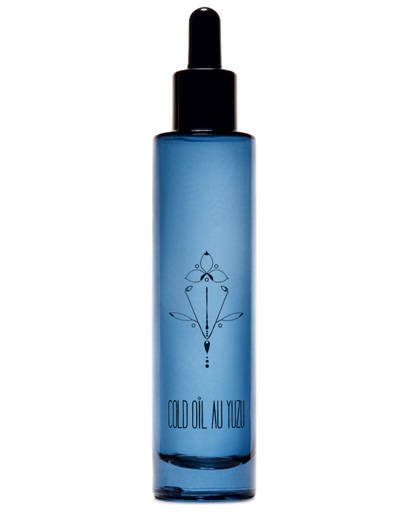 Moist, groomed, silky and smooth. It’s hard to justify 65,-€ for a body cream. However, I can say with conviction that this cream is worth every penny. For me, it is the perfect personal care. 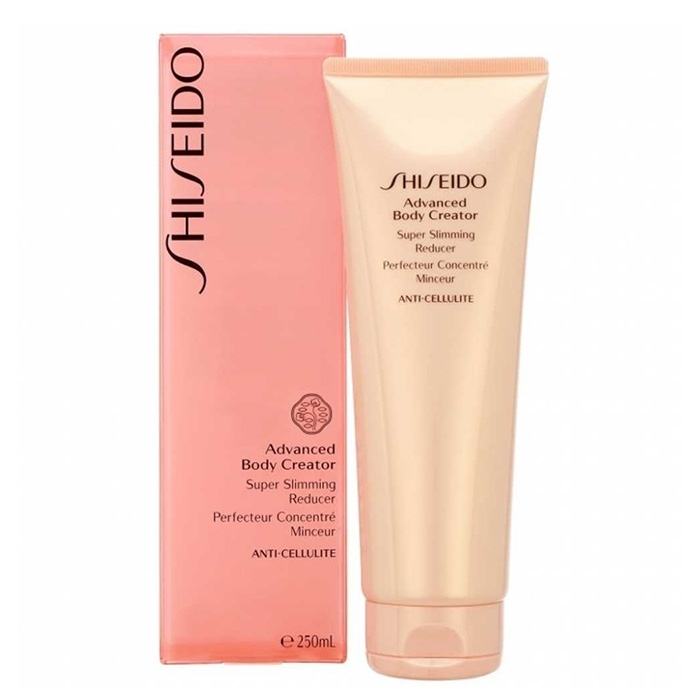 The only what she’s not – and even promises Shiseido in the leaflet – is to reduce the visibility of cellulite (with me, everything comes too late… there probably – not the cream is also designed to reduce – hence no negative point cellulite, I wanted to have only mentioned it). Otherwise, this cream meets all points without exception. I think before I’ll now condemned, you should try out best in the next business. Can apply and work. Convince yourself and then you can still say “Oh, my God, you’re totally stupid Lu -!”. Will love them anyway! Is someone using the replenishing body cream by you? Or an other body care – if so, what? What is most important to you in a personal care?